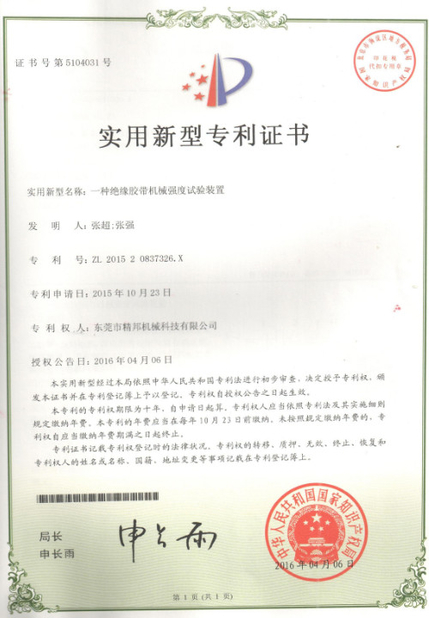 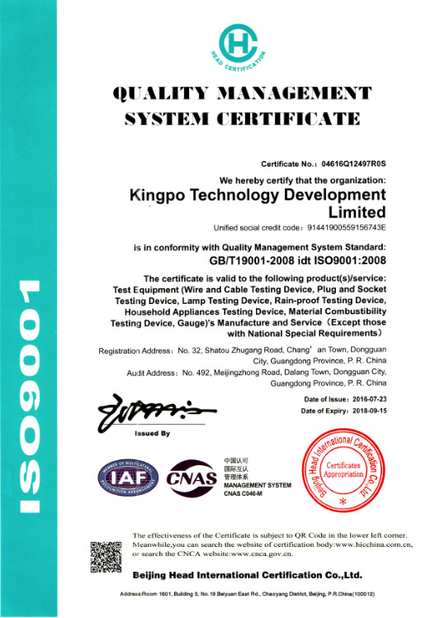 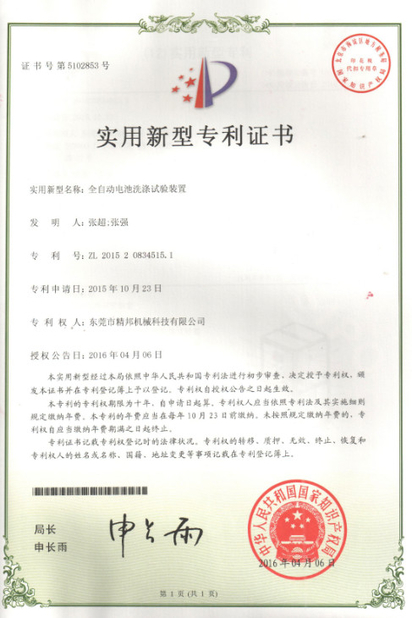 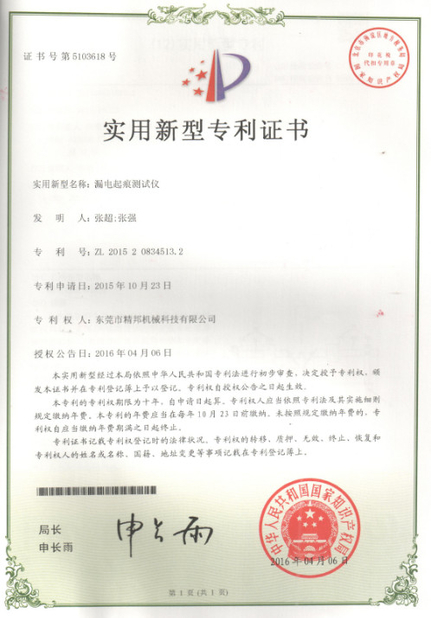 Kingpo is a professional testing equipment manufacturer located in Dongguan, China. 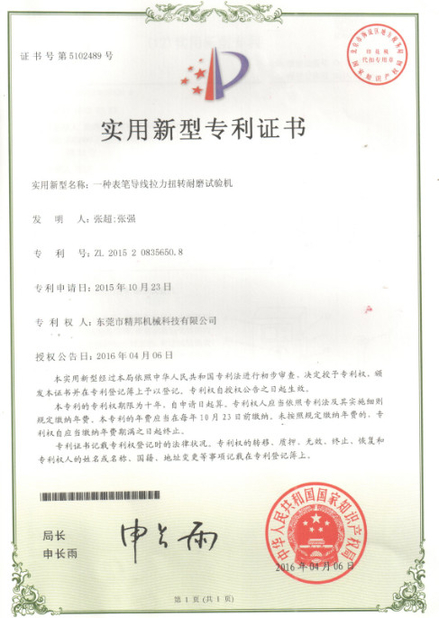 Aim at design and manufacture high quality and excellent performance safety testing equipment. 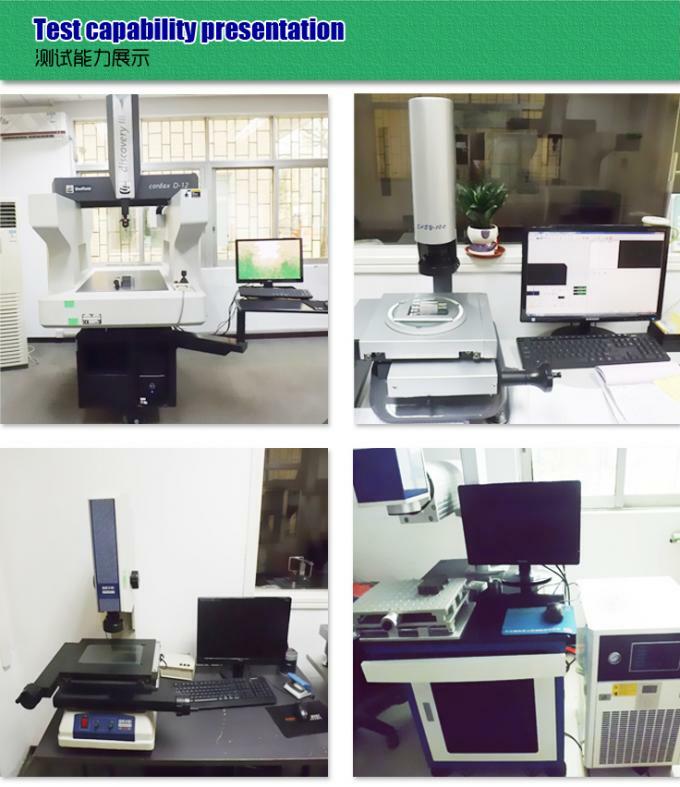 Double inspection ensure the accuracy: import 3D high precision measurement tester for interal inspection; international recognized third part lab test and issue test certificate.Excellent quality brings worldwide customers and good reputation.